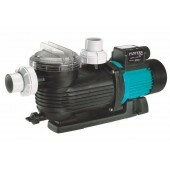 Onga Pantera Pool Pumps are well priced, extremely reliable and offer efficient pump operation! 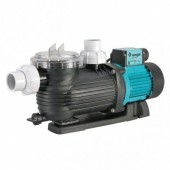 Standard industry practice to protect pool pump motors from water damage is normally only on two levels: a mechanical seal and flinger shaft sleeve. 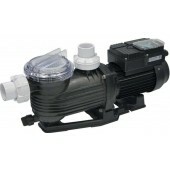 With the Pantera range pool pumps, Onga has gone the extra mile and built in 5 levels of motor protection! Their new technology wet end design integrates a unique moulded endshield cover and lip seal, protecting the motor from water damage and ensuring efficient operation, year after year.